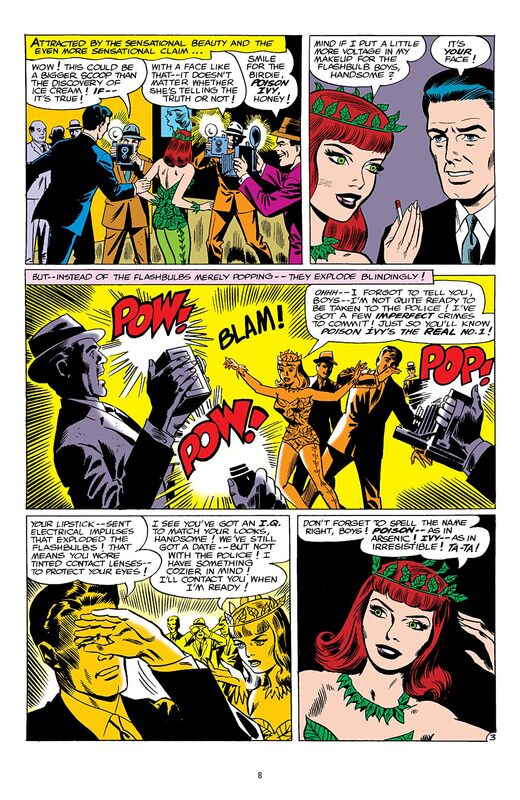 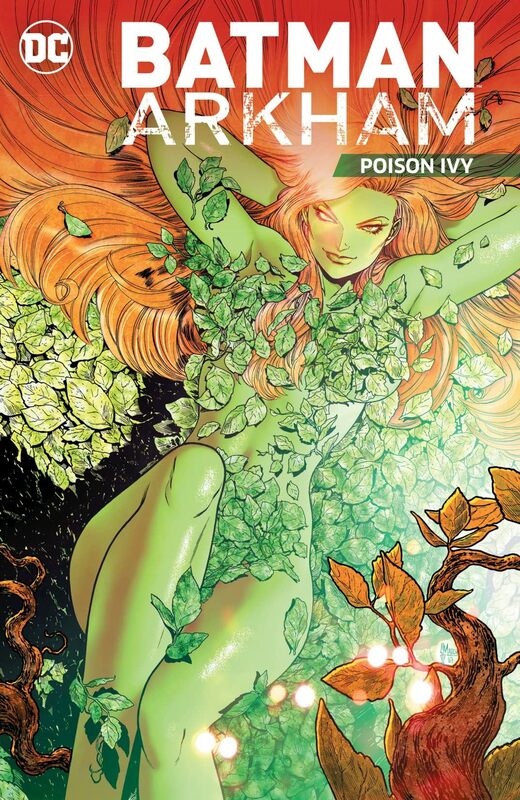 Poison Ivy was once Dr. Pamela Lillian Isley, a young woman with a unique fascination with botany and toxicology. But then she was seduced and later experimented on by her mentor, Professor Jason Woodrue, also known as the super-villain Floronic Man. 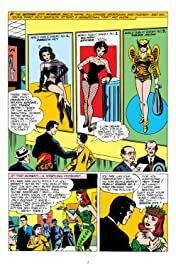 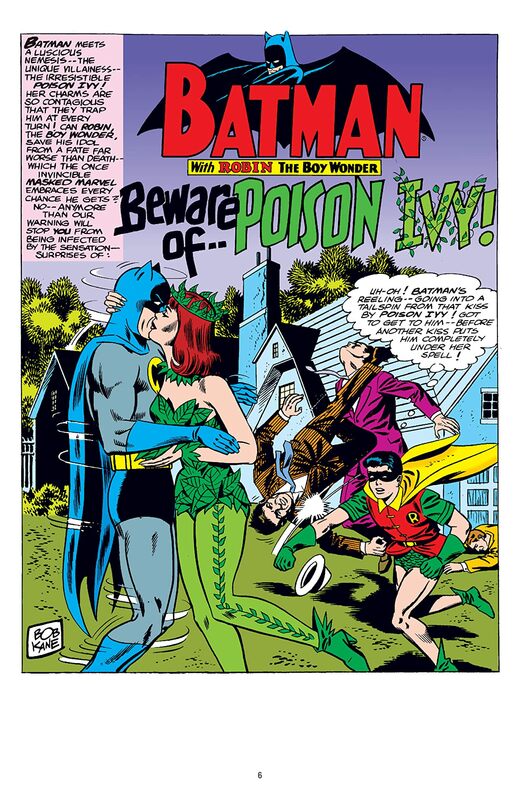 Now a constant thorn in Batman's side, Poison Ivy uses the toxins in her bloodstream to make her touch fatal to whomever she chooses, giving her the ability to create pheromones that make men her slaves while she stops at nothing to ensure plant life will retake Earth. BATMAN ARKHAM: POISON IVY collects some of the villain's greatest stories by some of the industry's greatest creators, including Robert Kanigher (THE FLASH), Gerry Conway (JUSTICE LEAGUE OF AMERICA), Neil Gaiman (THE SANDMAN), Guillem March (CATWOMAN), P. Craig Russell (WONDER WOMAN), Mark Buckingham (FABLES) and many more! 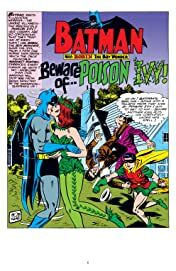 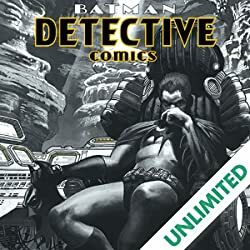 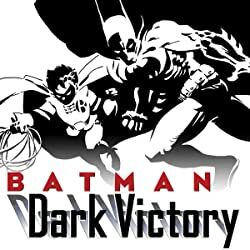 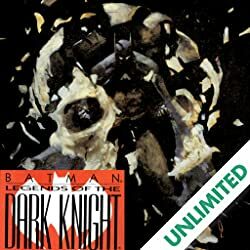 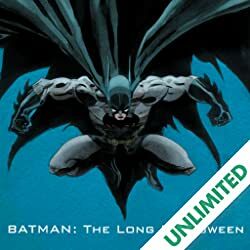 Collects BATMAN #181, #339, BATMAN: LEGENDS OF THE DARK KNIGHT #42-43, BATMAN: POISON IVY #1, BATMAN: SHADOW OF THE BAT ANNUAL #3, BATMAN VILLAIN SECRET FILES #1, DETECTIVE COMICS #23.1, GOTHAM CITY SIRENS #8, JOKER'S ASYLUM: POISON IVY #1, SECRET ORIGINS #36, THE BATMAN CHRONICLES #10, WHO'S WHO: THE DEFINITIVE DIRECTORY OF THE DC UNIVERSE #18, WHO'S WHO IN THE DC UNIVERSE #5 and WORLD'S FINEST COMICS #251-252.